Here it is! 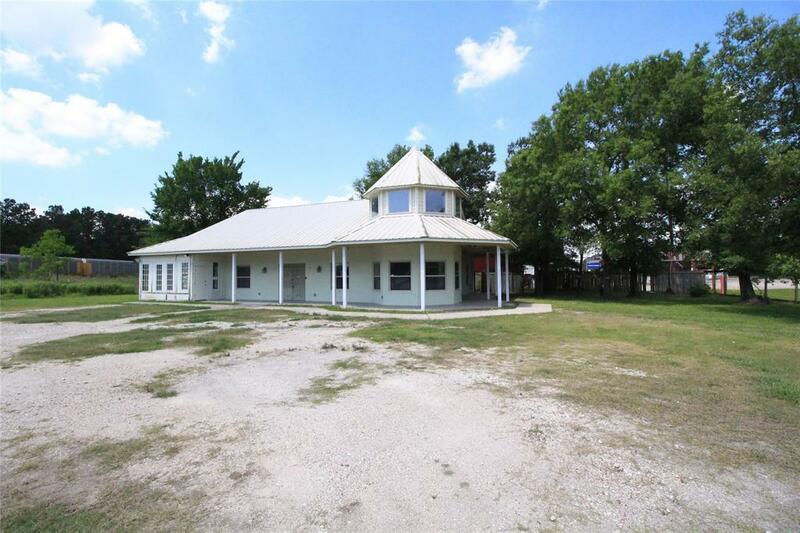 Right at 1 Acre with commercial frontage on busy FM 1960 Rd East in Huffman near FM 2100. It is ready for your new Business Home. There is an additional acre available as well. 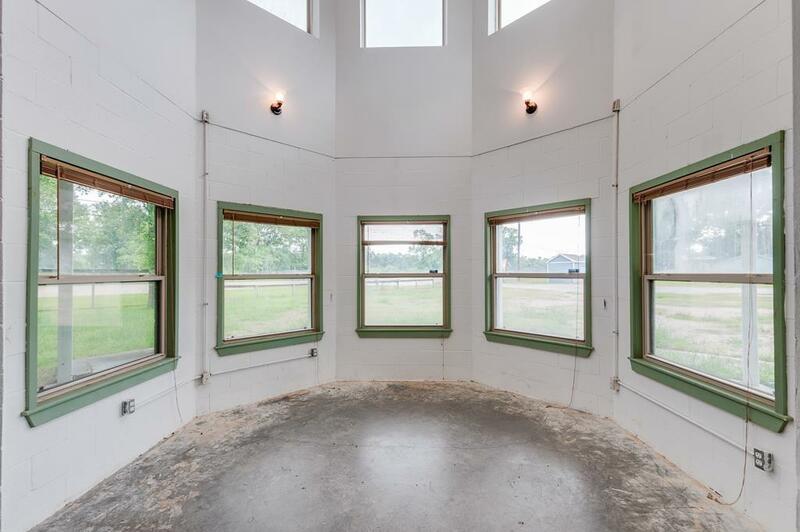 This building has some nice finishes, good parking, wrap around porch, metal roof and nice open space with several rooms to them selves. 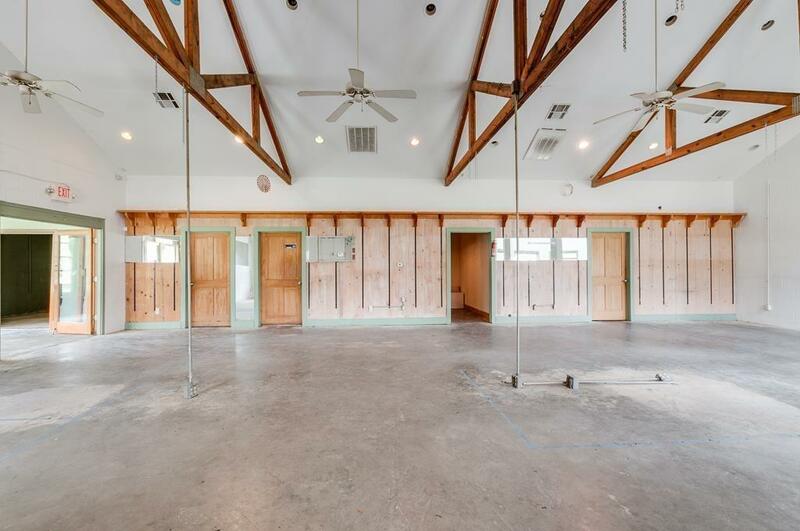 Would make a nice Restaurant, Law office, Daycare, Kennel, Hair salon or Workout facility. Call with Question or to make an appointment. 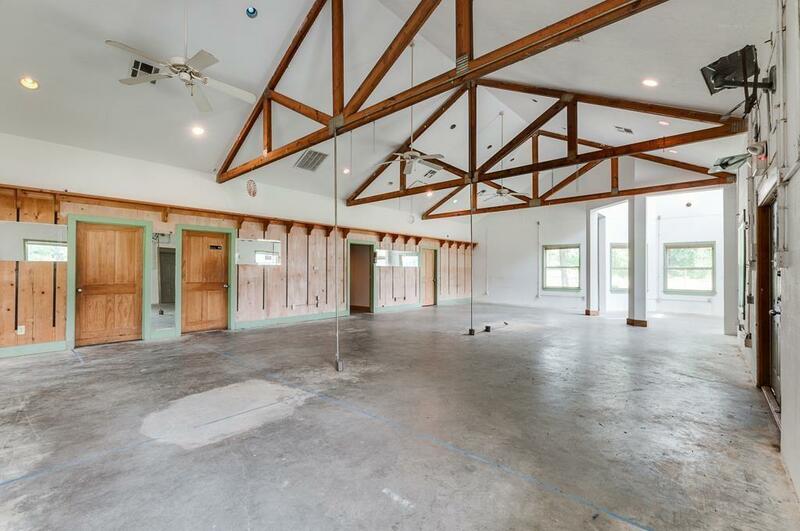 Listing courtesy of Patrick Poteet Properties.